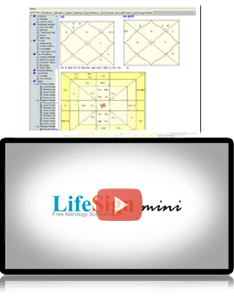 LifeSign Mini® 1.2 Free Astrology Software is a multi language astrology software bundle available in 9 languages. 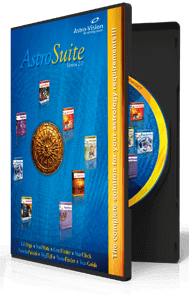 Download this free astrology software now. 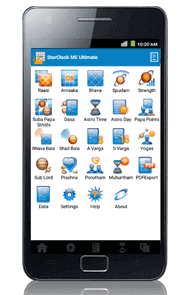 Know your personalised horoscope using our free StarClock ME Lite® Android app. 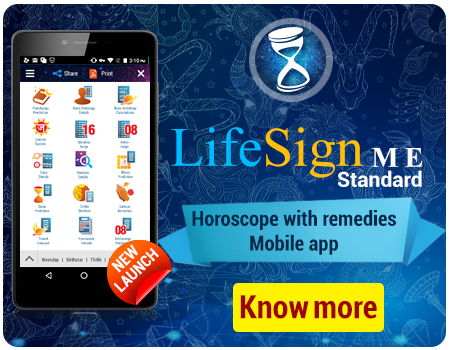 Our app also provides astrological charts, predictions, calculations for you. Explores Bhava Bala, Shad bhala, AshtakaVarga, ShodashVarga, Yogas & much more. Compatibility of Stars; Star match based on North Indian (Gun Milan), South Indian (Kerala & Tamil Nadu) matching methods. 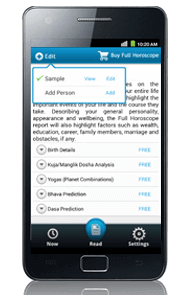 Get free personalized daily Horoscope predictions and personality reports with a touch on your smartphone through Horoscope and Predictions app. The personality predictions of the app help to have an understanding of your physical, mental and emotional build-up, while daily predictions make you more realistic with your activities. Reports on Yogas and favourable periods concerning major life events help you make key decisions regarding your future. 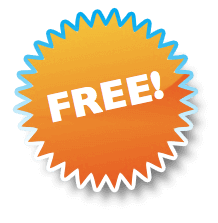 Panchang Widgets are free portable applications that provide Daily Panchangam, astrology predictions, instant astro charts, auspicious days etc.You can place our widgets on your website, blog, your iGoogle home page, Facebook profile etc. Our Widgets are updated regularly, so you can be up-to-date with the Panchang details like Star, Tithi, Nithya yoga, Karanam, Sunrise, Sunset time etc.Choose a Widget that suits you best and add it to your website/blog now!